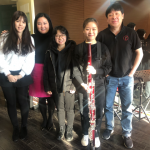 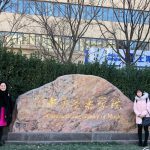 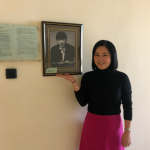 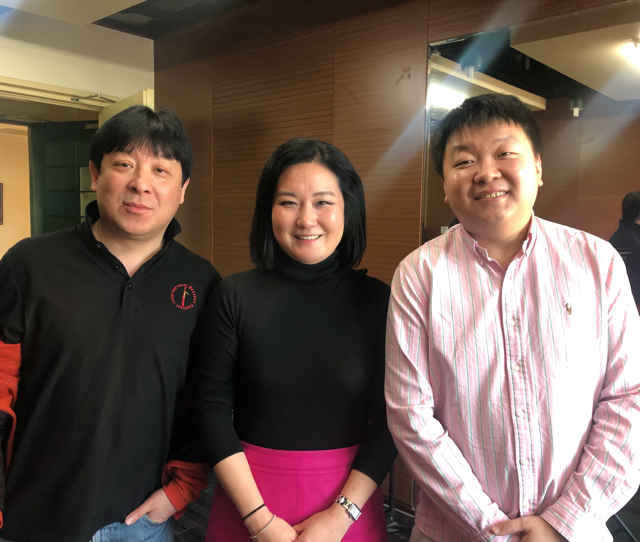 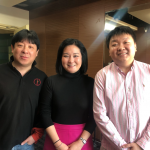 In December 2018, assistant professor of bassoon Yoon Joo Hwang, DMA, made her last stop abroad at the Central Conservatory of Music in Beijing, China. 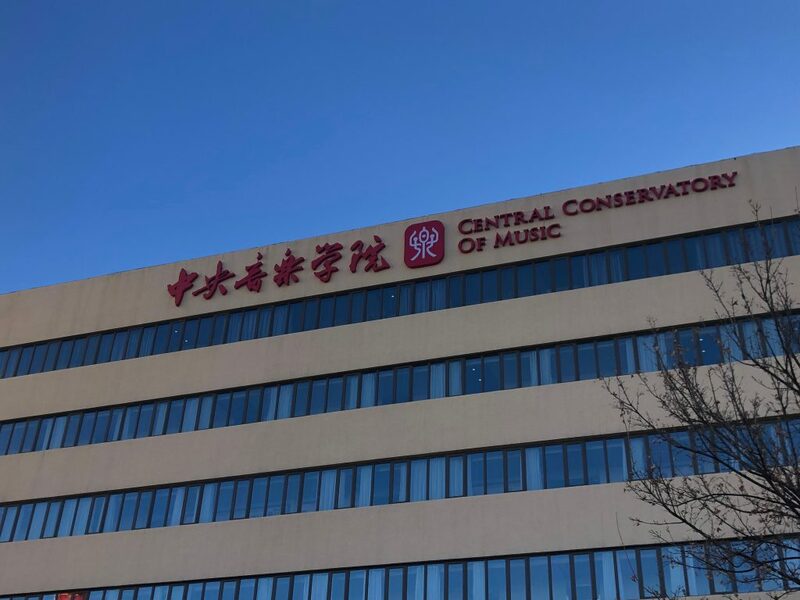 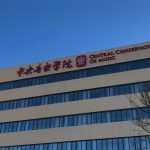 The Central Conservatory of Music is the top music school in China and has many prestigious programs. 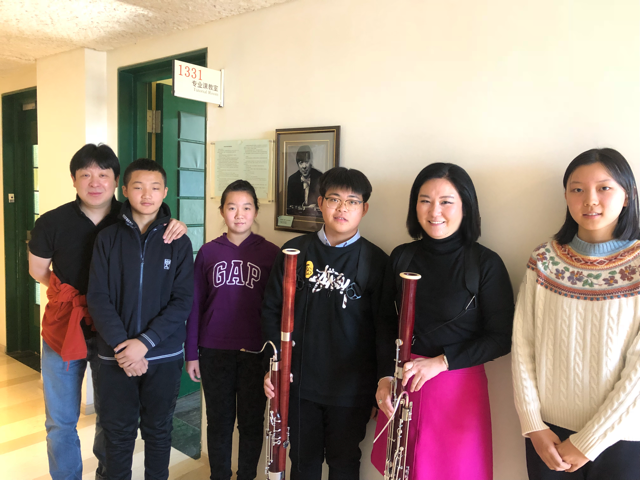 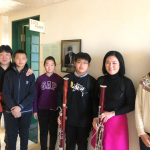 Lansong Li, distinguished Asian Bassoon professor of CCOM and President of the China Bassoon Society, invited Dr. Hwang to meet his young bassoonists and teach a master class. 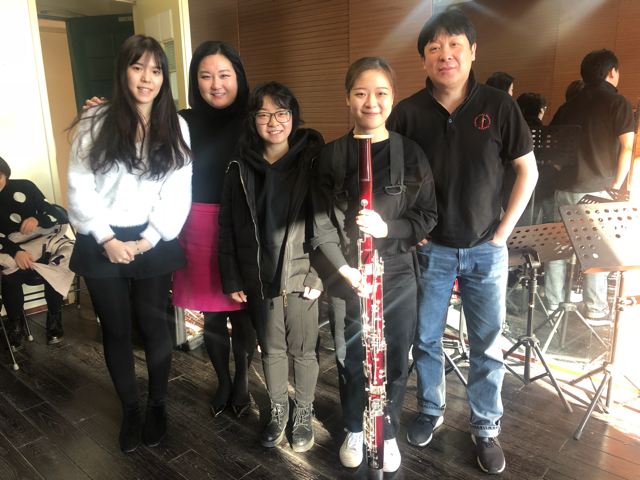 Li has made a career hosting international bassoon music festival successfully, inviting faculty from around the world, and working hard to develop bassoon education for his students. 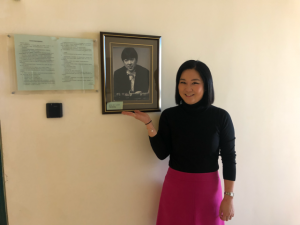 He inspires students around the world, and Dr. Hwang was pleased to visited his studio and facilities, observe his superior curriculum, and meet with his students. 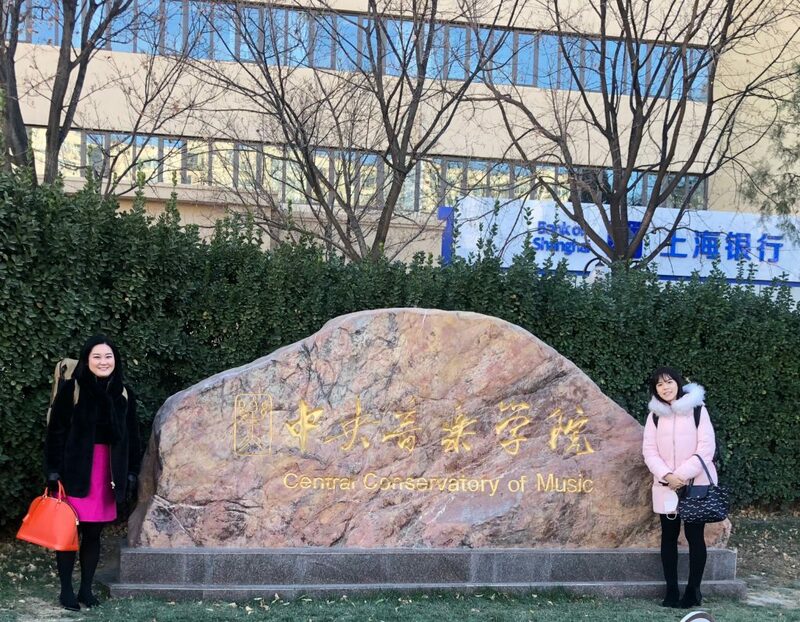 It was a great opportunity to observe classes and visit one of the leading music schools in East Asia. Dr. Hwang is looking forward to inviting Professor Li to UCF in the future.